I wanted check in with everyone to let you know our plans for Magic Online in the coming year and to touch on 2014. On a positive note, from all levels of our organization (from the top of Hasbro on down), support for Magic Online could not be higher. As a testament to that commitment, we have dozens of positions open—we are hiring as fast as we possibly can. We are implementing new internal processes and staffing up to build an organizational foundation that meets modern expectations for a product this important to us and you. By the end of 2015, we intend to almost double the amount of resources on Magic Online from the previous year. We took some good steps forward in 2014—we increased transparency with the introduction of the bug blog and known issues list; had a dedicated resource push to social media with Alison running @Magiconline and being active on Reddit; and opened up a new way to interact with Game Support through @wizards_help. Vintage Masters delivered fantastic play experiences for loads of players who had been patiently waiting to get a chance to play with and own some of the most powerful cards in Magic's history. The information we received from the closed public beta for Leagues that shipped late last year was invaluable and will allow us to deliver more polished, higher-quality experiences once Leagues launches for all players later this year. 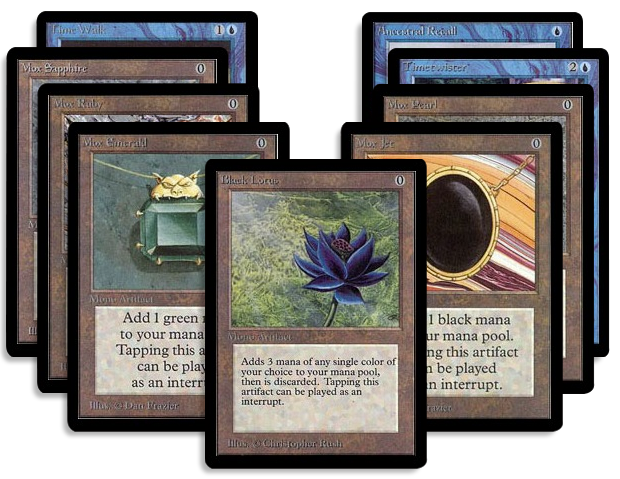 Many players spent 2014 having fun on Magic Online, playing in hundreds of thousands of events and spending hundreds of millions of minutes in games. All that said, we still have not delivered the Magic Online experience you all deserve. The new client transition has not been smooth, and between persistent client and infrastructure issues and the miss of the Leagues launch date late in the year, we are all happy to put 2014 behind us. Looking forward, other than launching Leagues, our focus in 2015 is not about delivering big new features. Rather, it is about fixing the annoyances that degrade your experience on a daily basis (memory leaks, crashing, better UI/UX, fewer card bugs, shipping fixes when stuff does slip through, etc.) and doing so with more urgency. Every few months in 2015, I will post a short entry on mtgo.com highlighting progress since the previous update, as well as more specific information on what we have in our sights in the near term. We appreciate that you have stuck with us throughout some frustrating and difficult times. You deserve better, and as a company we are 100% committed to delivering the quality experiences you expect from a brand as beloved as Magic.